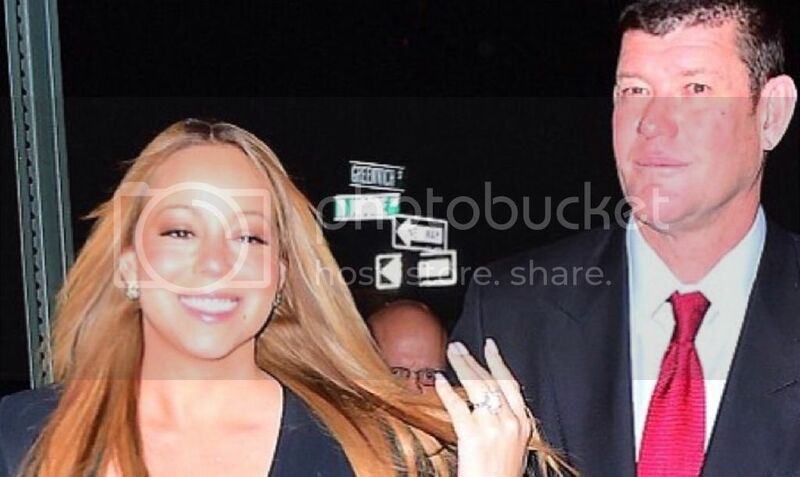 Congrats: Mariah Carey and Billionaire James Packer are Engaged! The bestselling female artist in history is getting married! On Thursday, superstar diva, Mariah Carey and her billionaire boyfriend, James Packer announced their engagement. Packer popped the question to Mariah and presented her with a gorgeous 35 carat diamond and platinum engagement ring with a price tag estimated at $7.5M.